The largest shareholder in Crown Resorts Limited has reportedly played down the prospects that the Australian casino giant will be pushing for the right to operate an integrated casino resort in Japan due to concerns that the firm may already be overcapitalized. 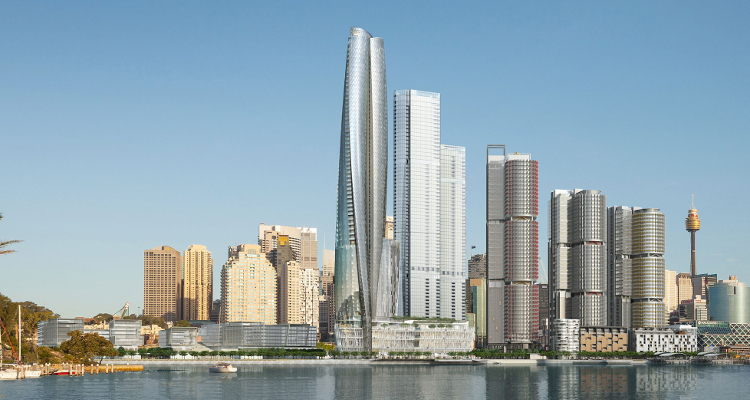 According to a report from The Australian newspaper, billionaire businessman James Packer explained that the Sydney-listed operator is set to spend as much as $1.86 billion to complete its coming Crown Sydney project after recently splurging approximately $2.56 billion to renovate its existing Crown Casino and Entertainment Complex and Crown Perth properties. Although it had been widely assumed that Crown Resorts Limited was set to go up against the likes of Las Vegas Sands Corporation, Genting Singapore, Boyd Gaming Corporation, Melco Resorts and Entertainment Limited and Galaxy Entertainment Group Limited for the right to open one of up to four new integrated casino resorts due for Japan, the newspaper reported that Packer has now revealed that he does not believe management should be ‘distracted’ by the competitive bidding process. The Australian reported that Crown Resorts Limited offloaded its remaining 11.2% stake in Macau casino operator Melco Resorts and Entertainment Limited in May after previously abandoning a plan to construct the Alon Las Vegas integrated casino resort on 35 acres of land along the Las Vegas Strip. The newspaper reported that Packer currently holds a 48.5% stake in Crown Resorts Limited while his revelation came in advance of the firm’s next annual general meeting on Thursday. However, The Australian reported that Packer’s view is set to face opposition from some investors who believe that the operator cannot afford to ‘stand still’ and concentrate solely on its domestic market. But, Packer reportedly disputed this view by describing the Crown Sydney, which is due to open in 2020 featuring 350 rooms as well as a VIP casino, as ‘the most important building built in Australia for a long time’ while declaring that ‘it will be a good deal for shareholders’ if the property’s business model is successful.